Make way for The marQ Collection Find out what the buzz is all about when it comes to this hot, new fashion label. 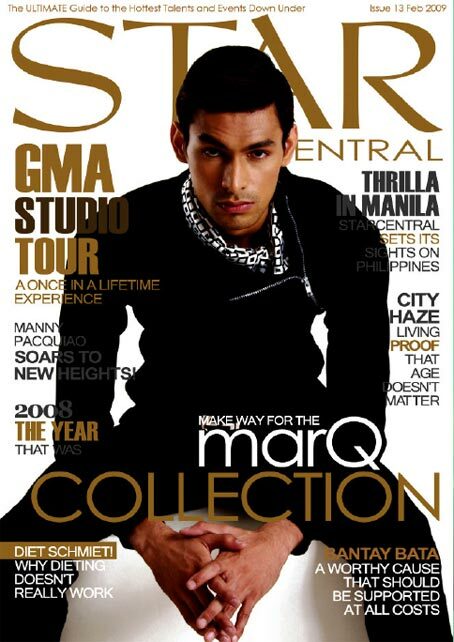 Find out more about ‘Classique’ The official launch of StarCentral Magazine in the Philippines. ABS CBN’s ‘Bantay Bata’ A worthy cause that should be supported at all costs. Manny Pacquiao Facts about the boxing champion who’s rapidly soaring to new heights!